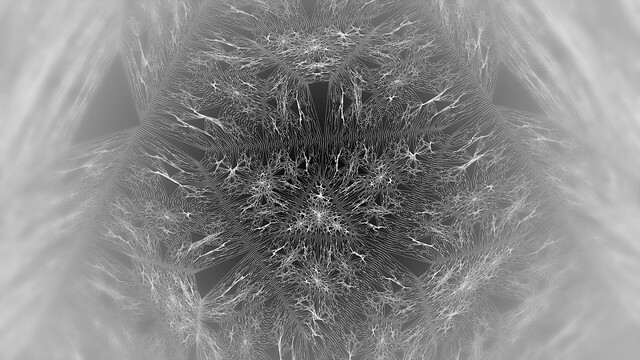 CB2D is one of my Algorithmic Creature series. 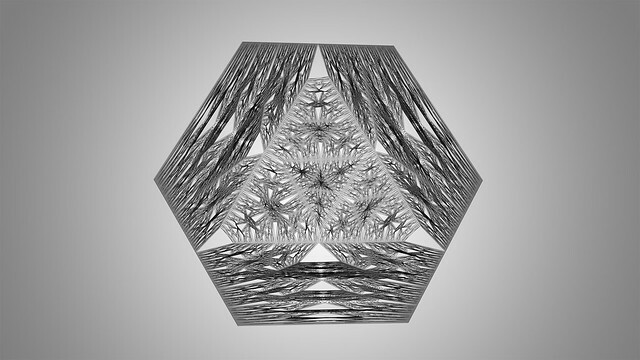 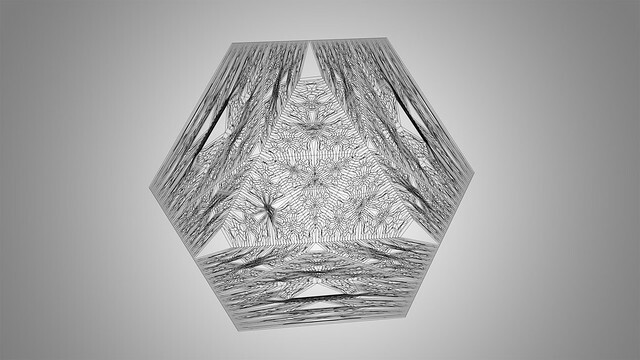 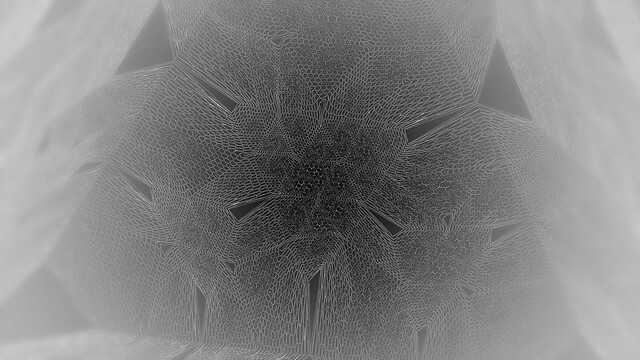 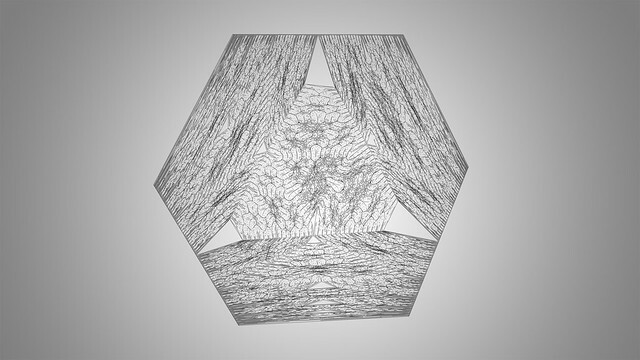 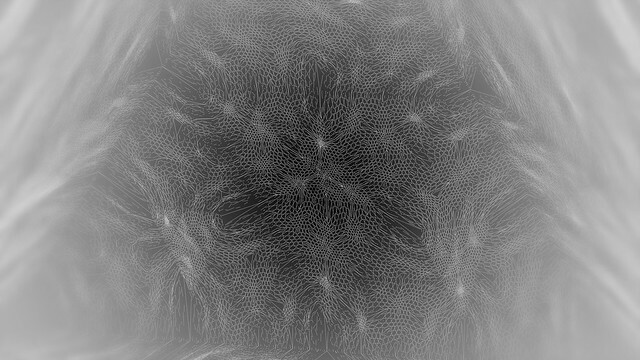 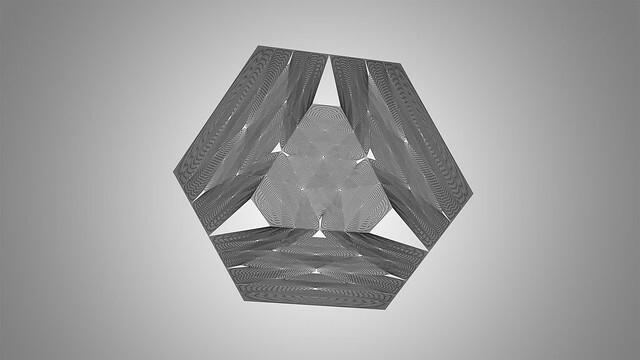 Like EDF0, its structure is created through finite subdivision based on a morphing hexagon, programmed using Processing. 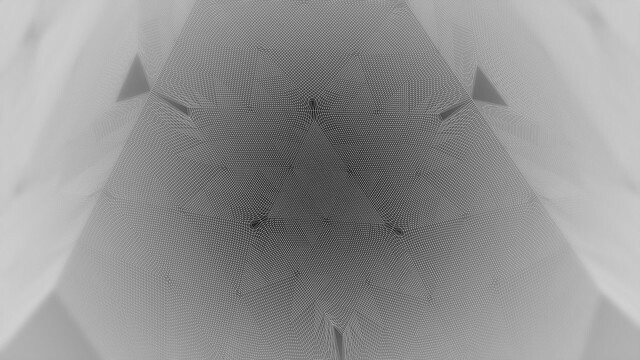 The soundtrack is “twin” by -.